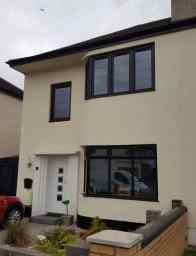 Glazing Services Not just any ordinary glazing company. 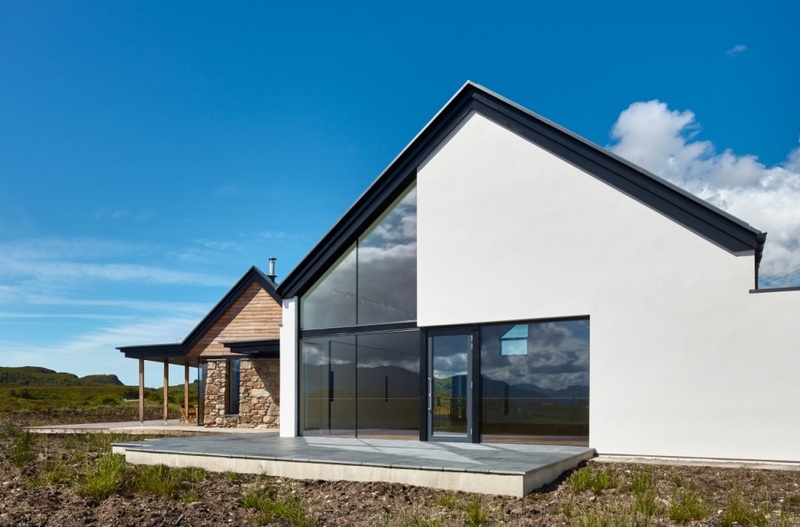 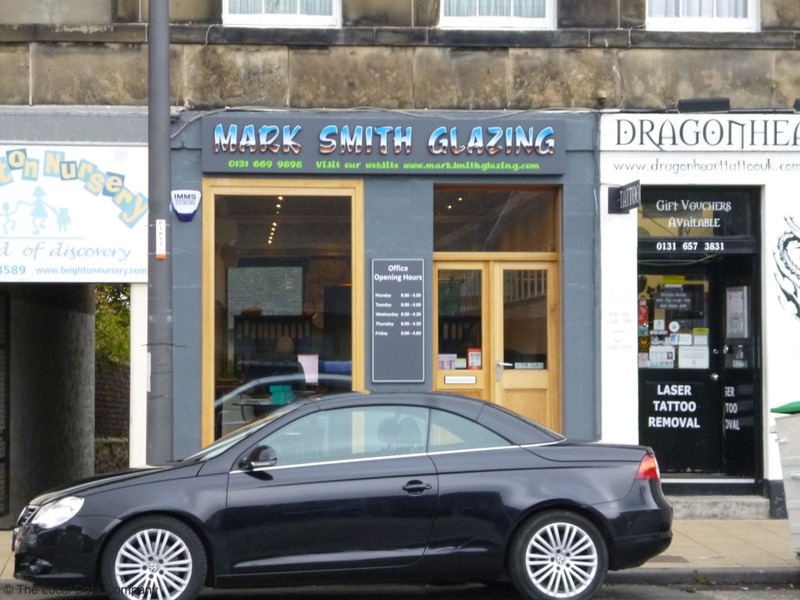 Mark Smith Glazing is an Edinburgh glazier specialising in bespoke glazing for all types of building. 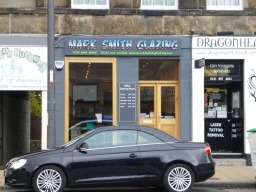 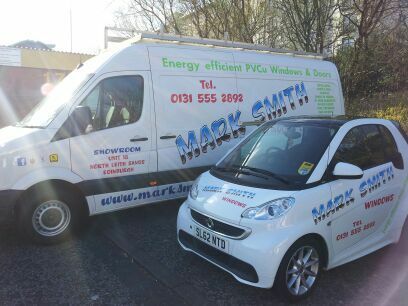 Although based in Edinburgh the glaziers at Mark Smith Glazing will travel throughout Scotland. They have a proven record of high-quality craftsmanship, innovative designs and attention to detail all at a competitive price. 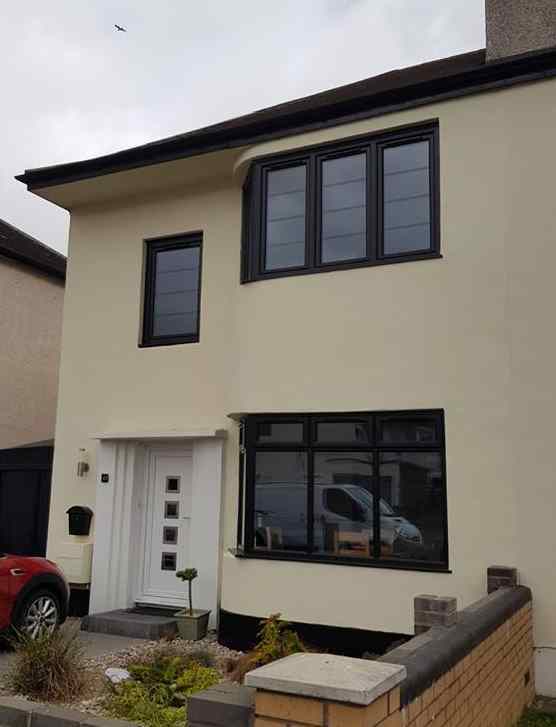 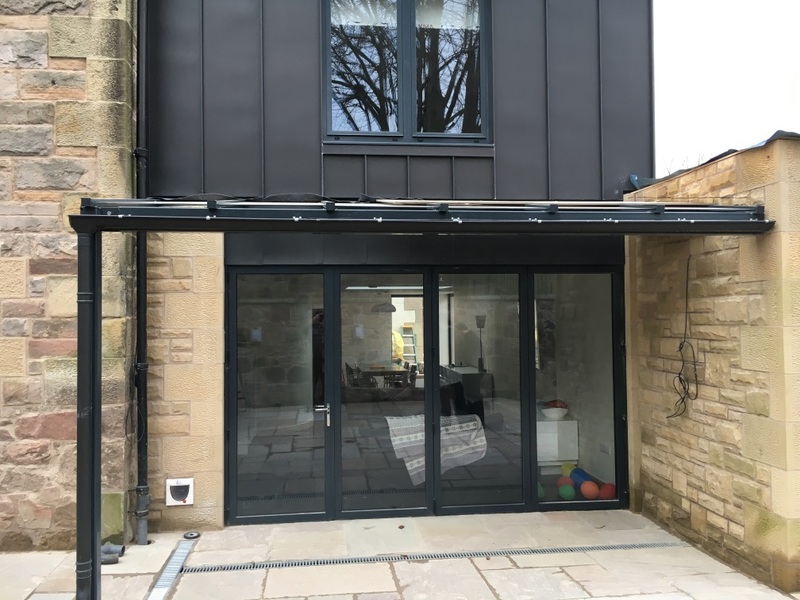 They can supply and install all types of glazing including double glazed windows and doors, frameless windows, composite front doors, glass balustrades, glass splashbacks, bespoke mirrors and patio doors. 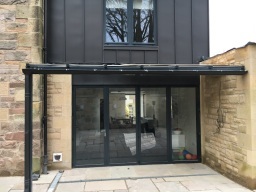 Please get in touch for further information or for a quote. 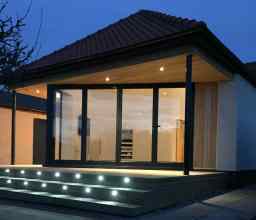 Our website also contains many images of our work.